Every year Oscars bring new things to life and though we have Grammy’s and Golden Globes, this one event is special for every film maker, screen-writer, actor and designer. 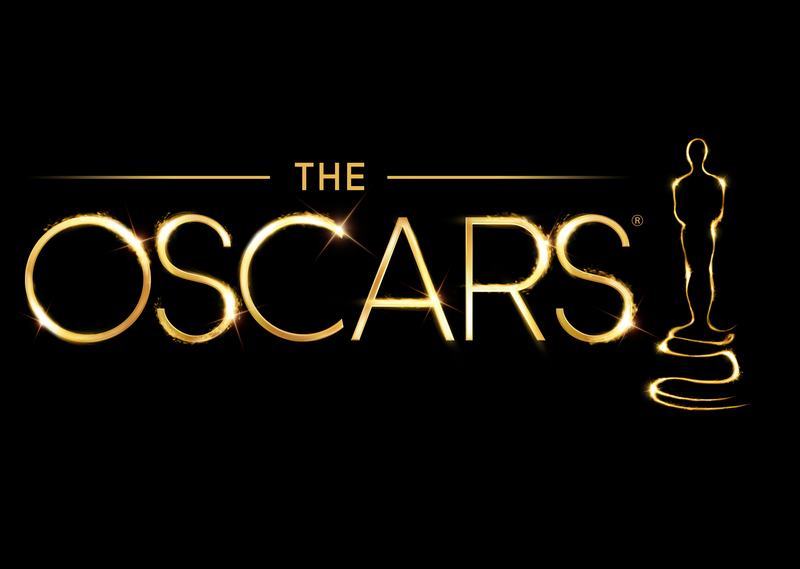 So, in this post we will see 4 reasons to watch Oscars and why the event is so great. This has to come first in anyone’s list of reasons for watching Oscars. The glamour and the swag that actors bring on to the event just makes it beautiful to look at. Though we know not every movie or every actor that was nominated is going to win, but still it is exhilarating to see our favorite actors walking the red carpet with colorful dresses unlike what happened in Golden Globes. The Time’s Up movement is really a great initiative but it kind of killed the color and flamboyance of Golden Globes, because every female actor supported the movement wearing black and male actors wearing push pin label of Time’s Up. With all the sexual harassment and sexual advances that surfaced in the recent days, it was necessary to show the support to Time’s Up movement. Despite the nobleness of the thought and idea, Golden Globes was not what we expected, however, Oscars is going to be totally different. The actors are back with their flamboyant fashion. That is something to look out for. All the movies that were nominated in the Best Picture category are just amazing. Get out, Lady Bird, The Post, and The Shape of Water are some of the movies that were nominated. If your movie is on the list, you wouldn’t want to miss the moment! The #Metoo and Latest Hollywood’s directors and actors getting sacked because of Sexual harassment allegations. Hollywood has responded well and supported the victims when the accusations surfaced but Oscars will give space and time to deal with the latest horrors and process them. This is something that no Oscar till now has done and doing this is a gesture for all the victims who thought they were hopeless. Performances! This time in Oscars we will be having, Mary Blige performing “Mighty River” from Mudbound, Andra Day performing “Stand up for Something” from Marshals, Gael Garcia, Miguel, and Natalia Lafourcade will perform “Remember me” a beautiful father-daughter song from Coco. These performances are enough for anyone to stay up all night and watch the show. These are some of the best pieces from last year! Every year Oscar holds something special for the Hollywood movie community, it boosts the spirits of all the actors and directors to give us something better each year. There is no reason to not watch Oscars and with last year’s terrific celluloid performances, it leaves everyone intrigued and excited. Only way to learn what happens next – is to watch the show!